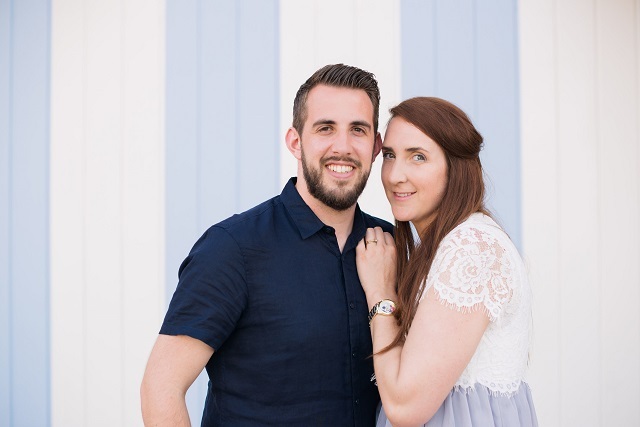 As a photographer, not only do I love capturing images, I also love photos of us too. Photos that can be kept for a life time, and that hold so many memories. 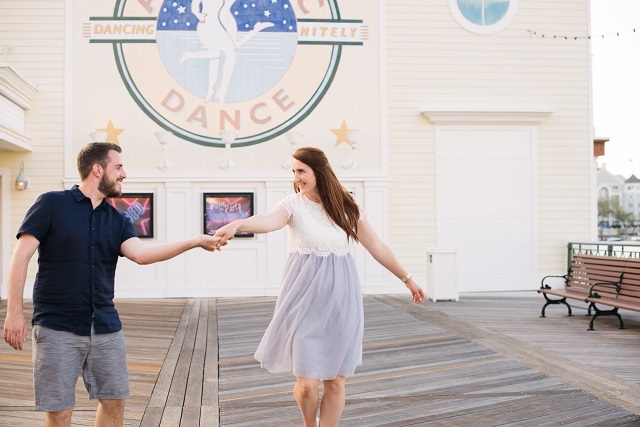 On the most recent trip to Disney, I knew a photo session would be perfect. Disney do offer both park and resort photo session, but they can be expensive and very strict in where and when. 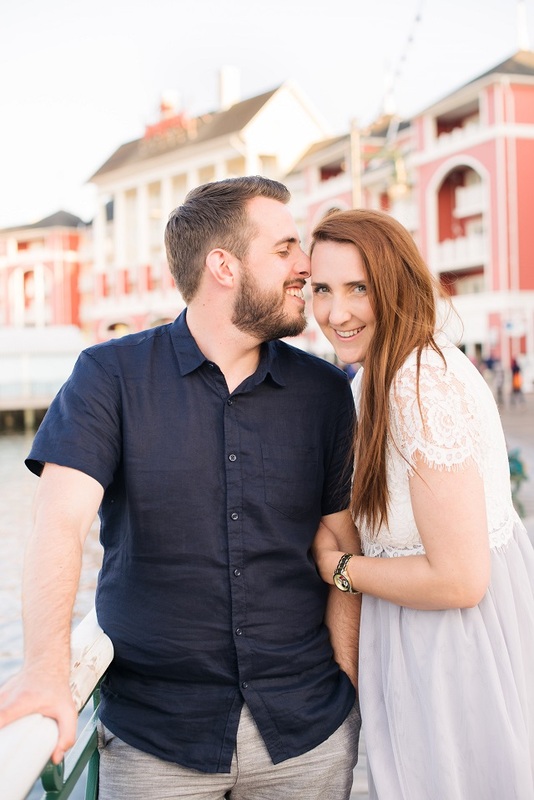 With a small budget, I went researching for a style of photographer I liked that would fit into the budget.... along came the wonderful Patty, like a dream! 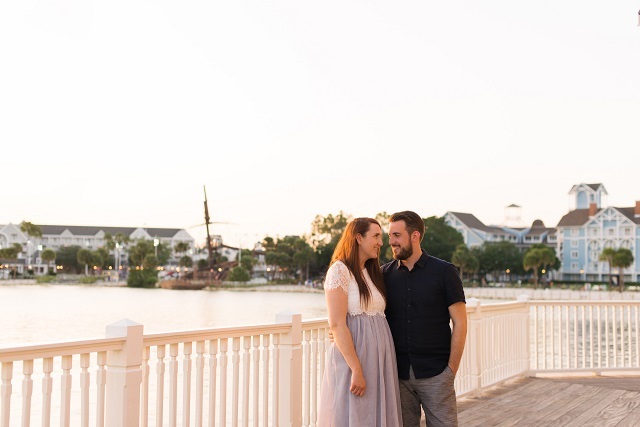 Finding her first through a Disney instagram, tracking her down and booking our photo session. Starting at The Swan Beach (where we got married) and making our way to the beautiful Boardwalk area. 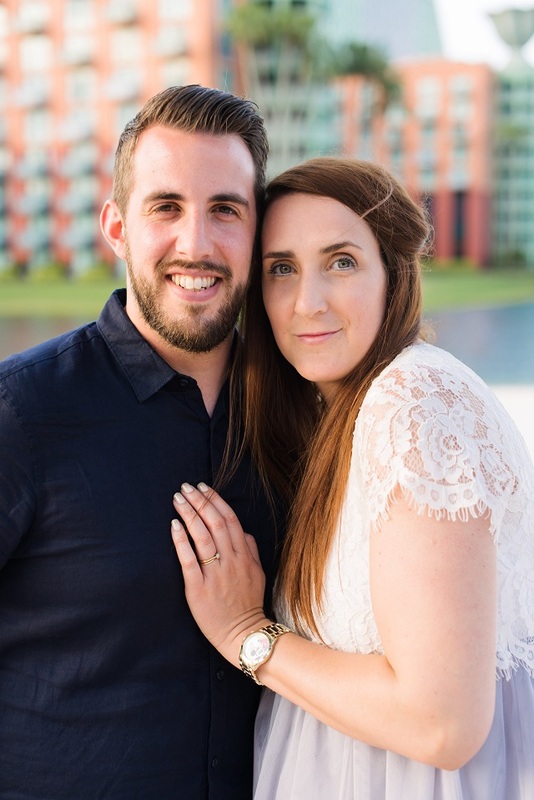 The Swan & Dolphin isn't my favourite areas at Disney World, however having got Married there, it's a very special area and Patty captured it perfectly. I love how vibrant and fun the Boardwalk area is, so many pretty walls and lovely picture perfect areas. Slowly making our way from the hotel although to the Wedding gazebo, stopping as we went to capture the sweetest of photos. The feel and vibes at Disney Boardwalk is possibly why it makes it one of my favourite places at Walt Disney World. It's so fun and laid but, but the whole theme is done perfectly, it really traps you. Patty is a massive Disney fan too, so we had lots to talk about on the way around the photo shoot. A very sweet girl, with an ease and casualness, which was perfect for the fun and easy vibes that we wanted for the photos. The best photos of us are care free and fun loving, summing us up and truly showing our relationship, both for each other and for Disney. Patty captured this perfectly, truly loving every image, finding it hard to pick between them. 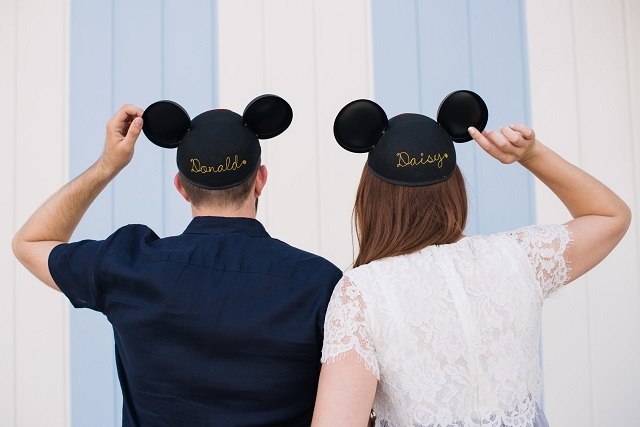 I'd recommended Patty and her wonderful skills to anyone looking for a photo session at Disney, for something fun loving like this, or more serious like an Engagement or Wedding.